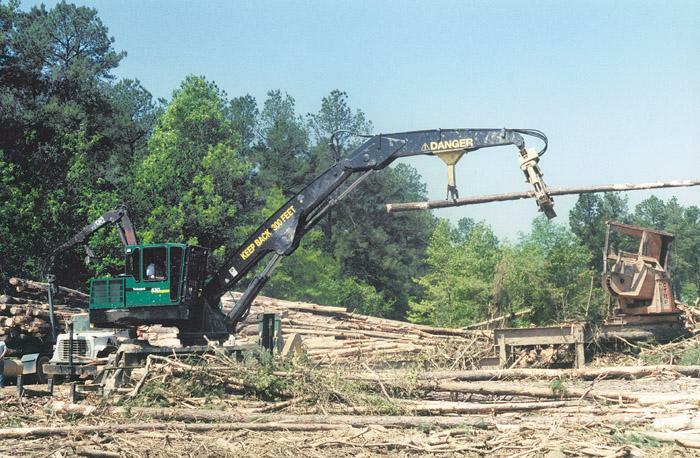 Southern Loggin’ Times’ July issue spotlights NC’s Glenn Coleman Jr., the 62-year-old contractor who converted to cut-to-length to squeeze more profitability out of timber through merchandising. Also featured are Va.’s James Moody, who pushed and pushed to get his business stable but doesn’t plan to rest until retirement, and W. Va.’s Tom Turpin, who, despite challenging workers’ comp premiums, relies on his management background. An article discusses how strong relationships and savvy management skills are key to Arkansan Jackie Lauhon’s success. 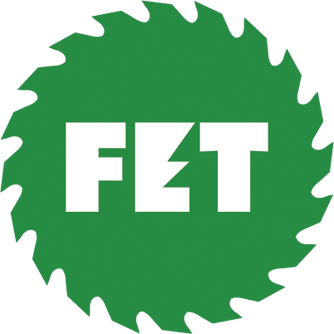 EGR and DeadWood Grinding are highlighted for filling a niche need for subcontract grinding services. 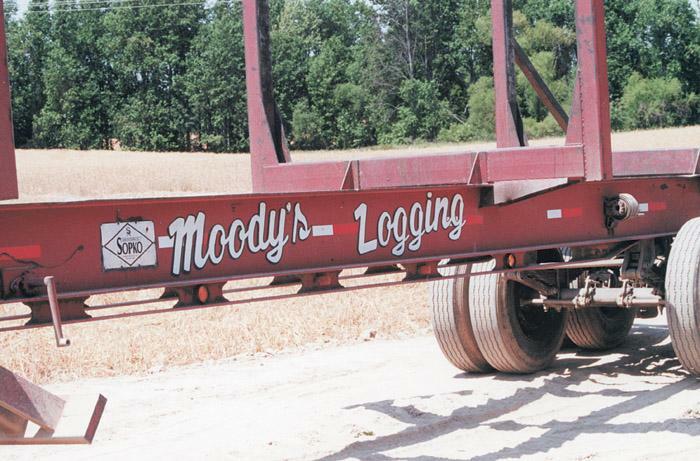 For James Moody, owner of Moody’s Logging, the years have slipped by, but those years have been enjoyable to this 54-year-old independent logger. “It’s been good, it’s been good,” says Moody, repeating it for emphasis. It helps that he’s a little bit ahead of the game, with most equipment paid for and the remaining with payment schedules he can handle without too much worry. Not that he’s resting on his accomplishments. Coming from a small community located halfway between Summersville and Richwood—neither of which is a booming metropolis—Tom Turpin, 26, knew he had two options. He could either go into logging or mining straight out of high school, or go to college first. 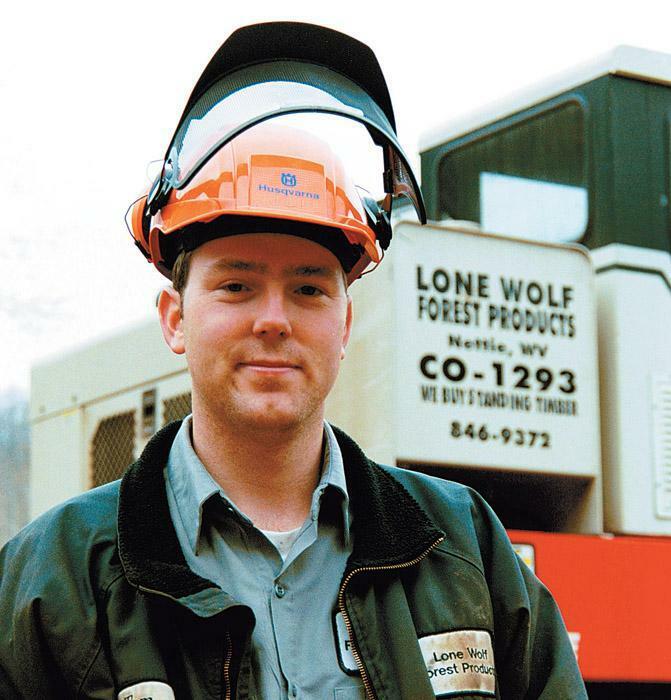 He chose the latter, attaining a bachelor’s degree in accounting from Glenville State College in Glenville before starting his own full-time logging company. Continuously escalating environmental regulations make it less and less acceptable to burn and bury wood scrap. Simply piling it up is sure to attract notice from the EPA or a state agency. 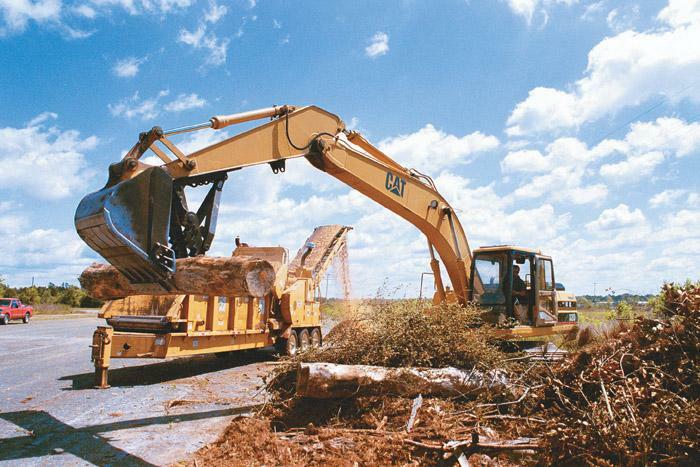 Some mills have found it economical to install waste chippers, grinders or hogs while others do not have the capital or the waste volume to justify it. Similarly, some companies may be interested in focusing on a core product. Having been born in 1970, I missed the opportunity to form an emotional connection with America of the ’60s and early ’70s. So I was somewhat concerned about my itinerary for the Richmond show in May because one of my goals was to interview a Vietnam-era Special Forces veteran who is now the owner of an equipment dealership. 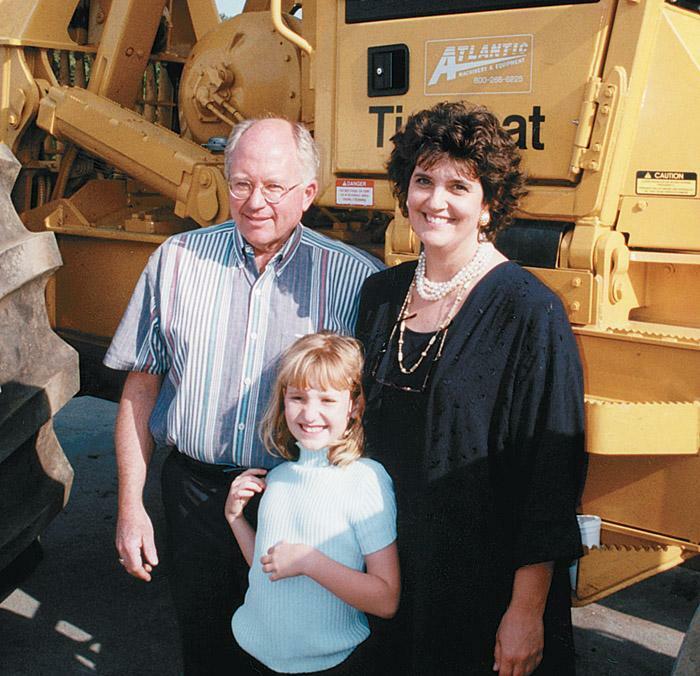 Jim Spangler is the veteran and Atlantic Machinery & Equipment, co-owned and co-managed by his wife Darlene Spangler, is the new Tigercat dealer in Virginia. 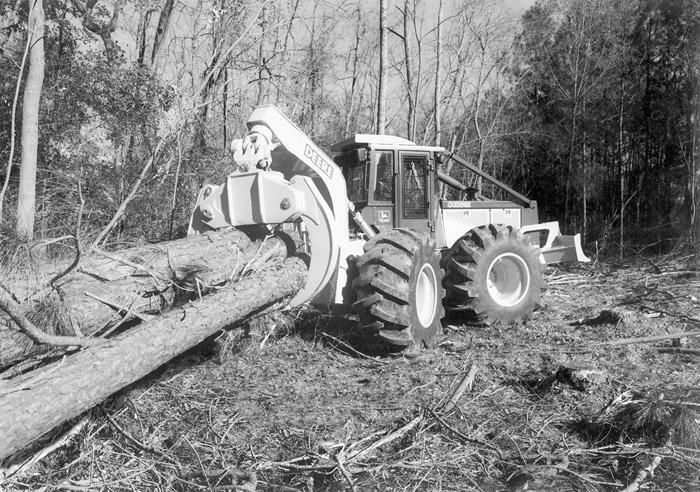 A logging company employee was felling trees with a chain saw on a warm summer day in the Appalachians. The 43-year-old employee had worked for his present employer about five months. His normal job was trimming trees that had already been felled. 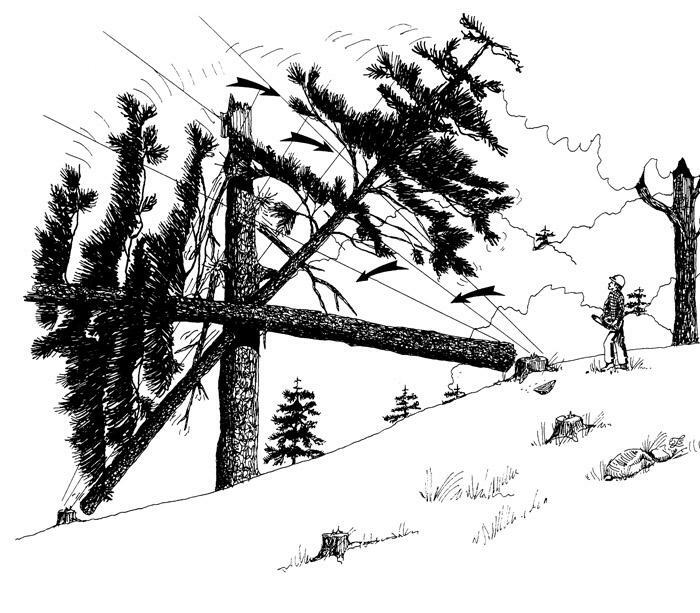 Although he was an experienced saw operator, he had limited experience felling trees. He was wearing saw chaps and a hardhat. Loggers from 30 states, working in coalition with forest products businesses and forestry equipment dealers, raised more than $2.75 million for local Children’s Miracle Network (CMN) hospitals during the 2000 Log A Load For Kids campaign. Monticello, Ark. 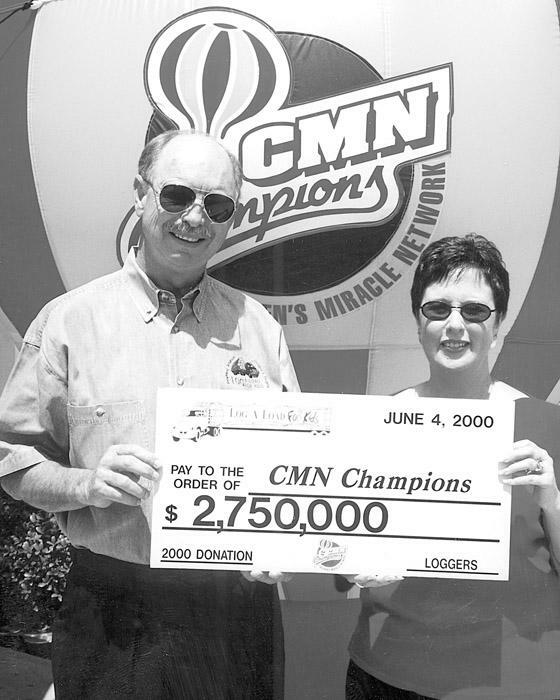 logger Joe Griffith and National Log A Load Advisory Group Chairman Betsy Luoto of Carlton, Ore. presented a $2.75 million check to CMN Host John Schneider during the CMN Champions national television broadcast on June 4. John Deere introduces the G-III line of skidders. Upgraded from the G-IIs with a redesigned cab and new paint scheme, the G-IIIs retain the power, speed and agility of their predecessors. Steering wheel is fully adjustable, optional 6-way air-suspension moves to suit individuals and swivels 30° from center.